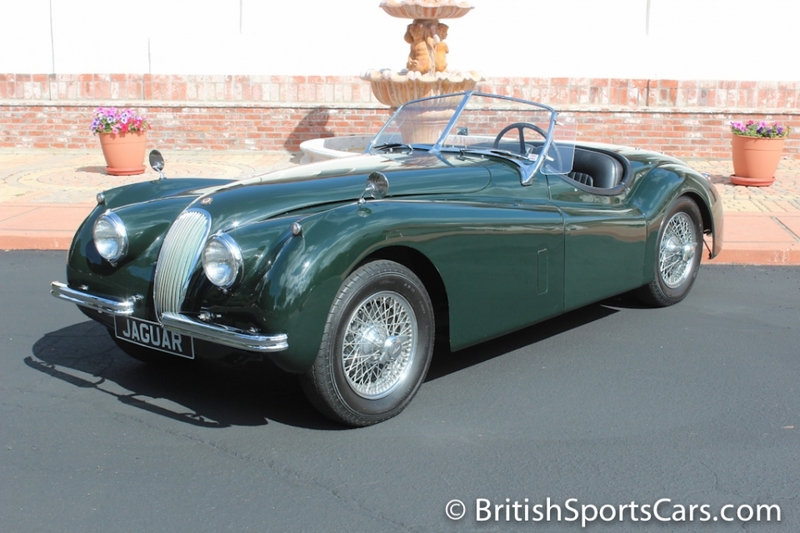 You are looking at a 1954 Jaguar XK120 SE. This car has had one owner for nearly twenty years, and he has always taken great care of it. The engine was fully rebuilt and the car completely rewired in 2000, and has been driven very few miles since then. This is a fantastic driving car that we've known and serviced for many years. The body is very solid, showing no rust or signs of major accident damage. As you will notice in the photos, the paint is older and starting to show some age. The paint is starting to crack in several places on the car which you can see in the photos. 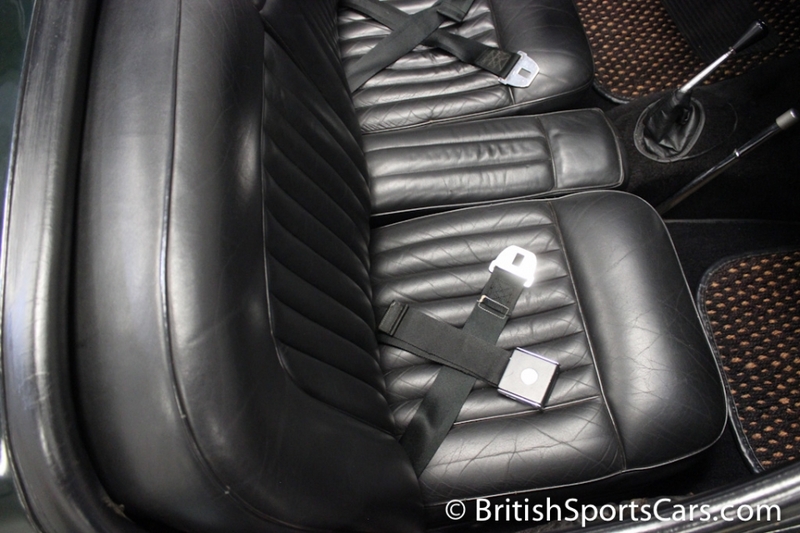 The upholstery is all done very nicely in a high-quality leather. Again, it does show some age. The convertible top fits well and is not torn. The car comes with a large binder showing the vehicle history from 1998. 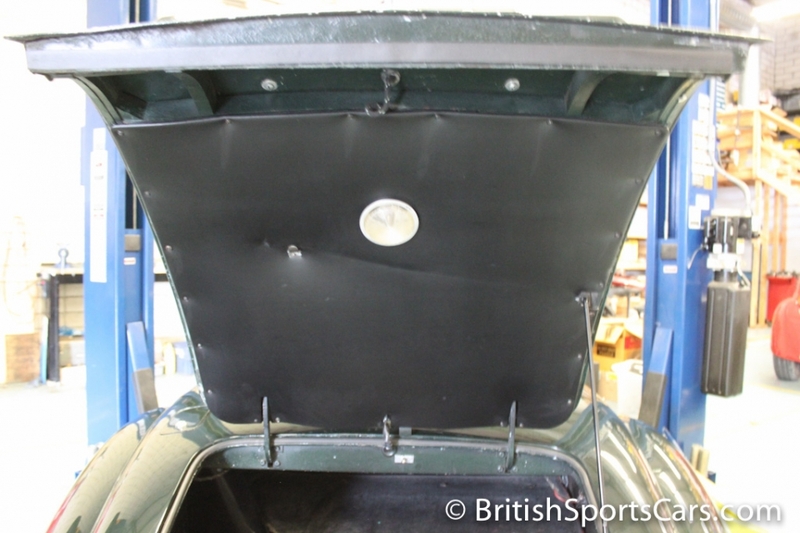 It also comes with a car cover, tonneau cover, and original side curtains that have been restored. Please feel free to contact us with any questions you have.